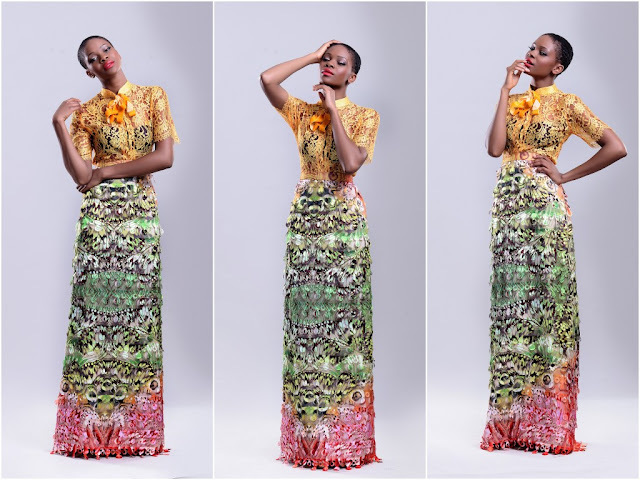 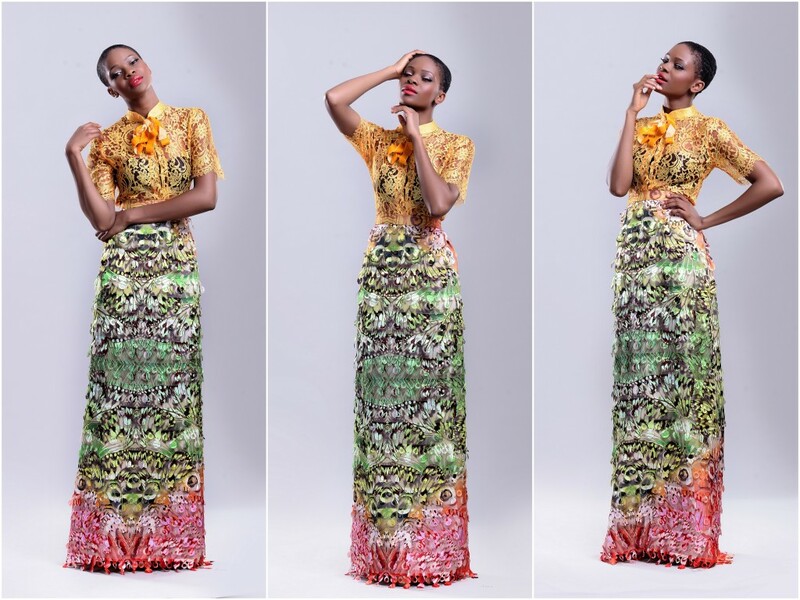 LDA’s creatively combines pattern, print, exquisite and even traditional fabrics to produce day wear, evening wear, gowns and cocktail dresses that bridge time and make the label successful within and outside Nigeria. 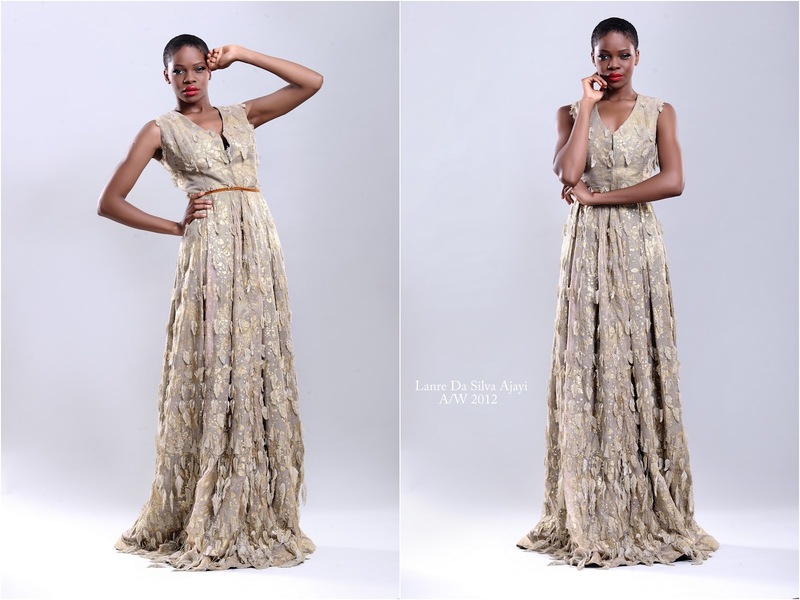 An LDA woman is the personification of sophistication, femininity, brilliance and boldness, which are the inspiration for each of her collections. 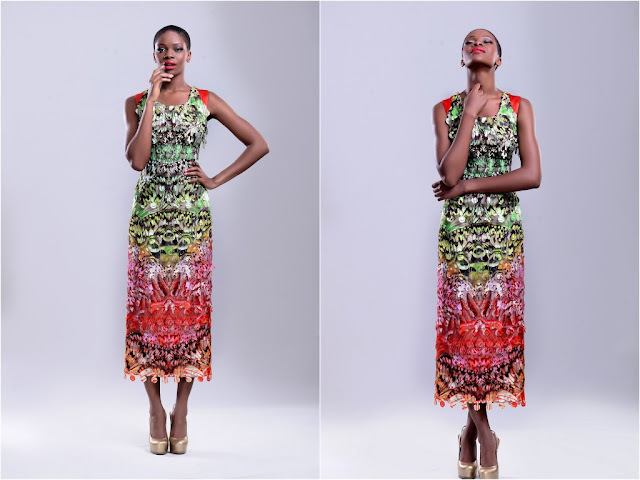 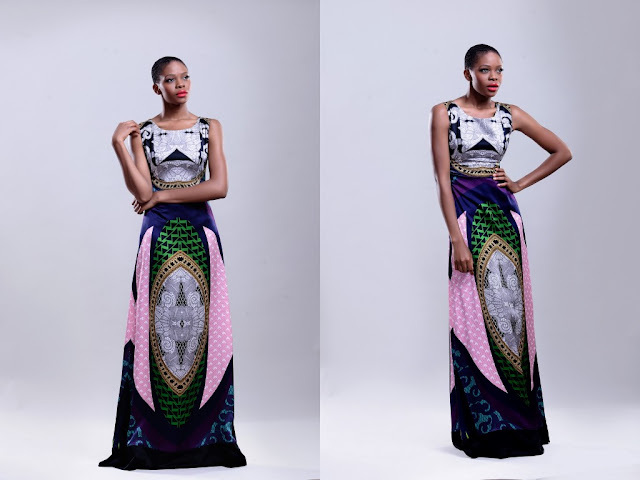 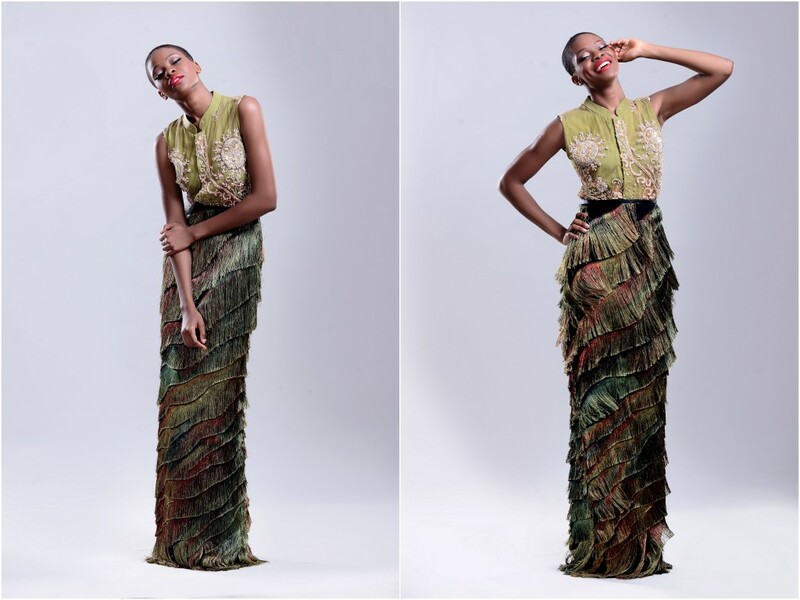 Lanre states “Couture, colour and boldness with an edgy twist are the signature of my designs”.